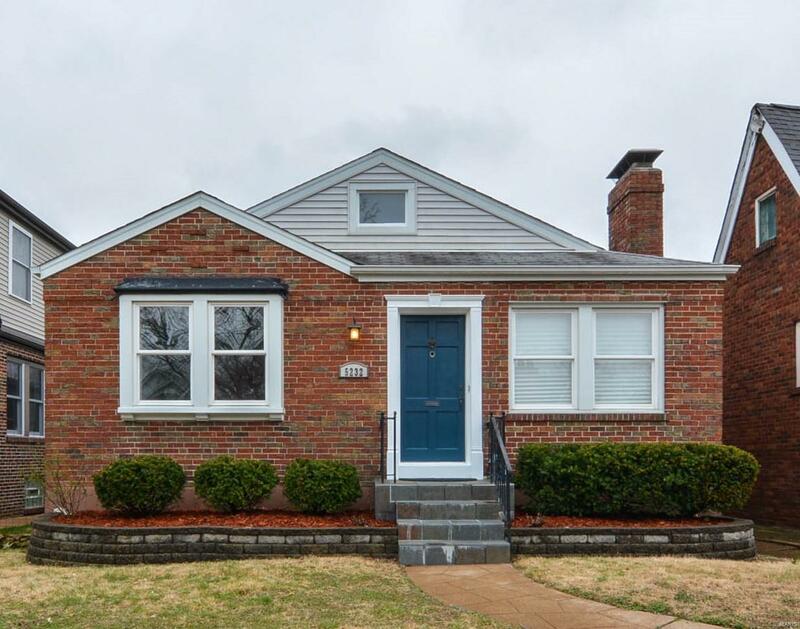 This adorable South City brick bungalow is ready to be your new home! Totally renovated in 2009 and lightly lived in since. 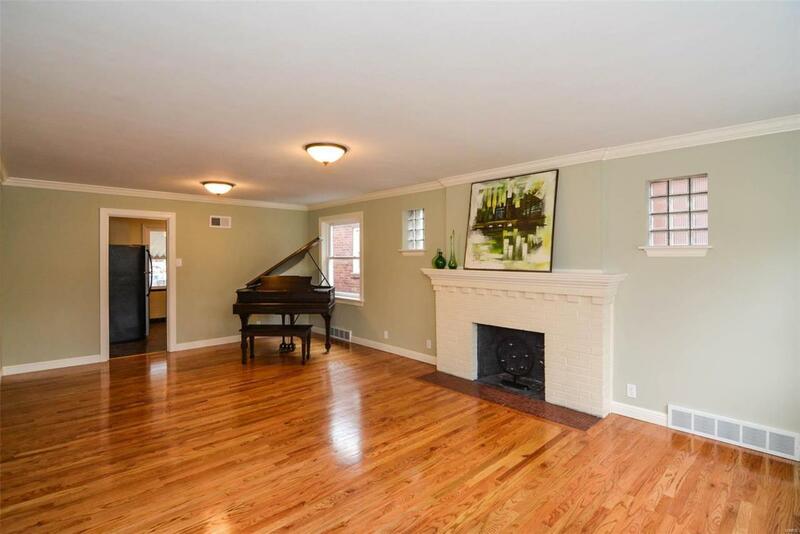 Floors, walls, appliances are nearly like the day the seller moved in. 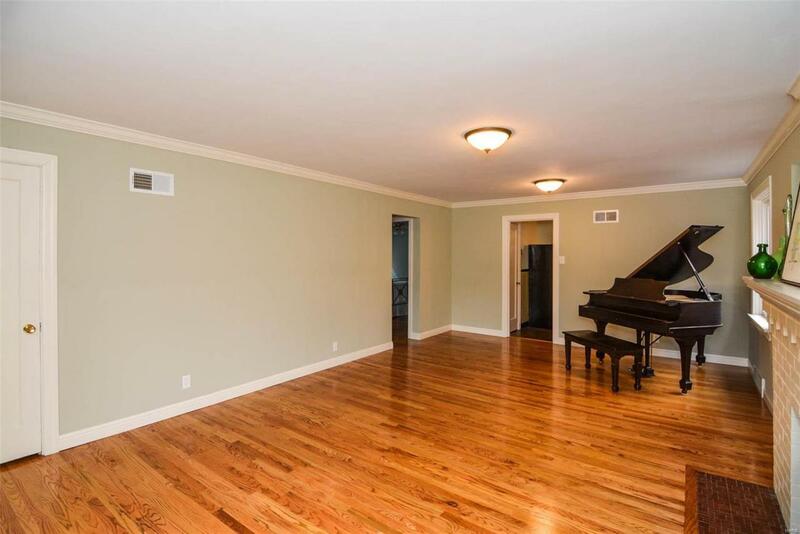 Gorgeous hardwood floors throughout, freshly painted interior, stunning wood-burning fireplace, granite counter tops, dark maple cabinets, stainless steel sink and appliances. Master bedroom has two closets and new, custom French doors leading into a bright and cheery sun-room. Second bedroom has box bay window with window seat. Such a cozy touch! Bathroom beautifully updated with subway tile and Euro vanity & new commode. Dry, clean basement w/ sump pump, ready to finish as you wish. Large, level fenced yard w/ covered patio for outdoor enjoyment. 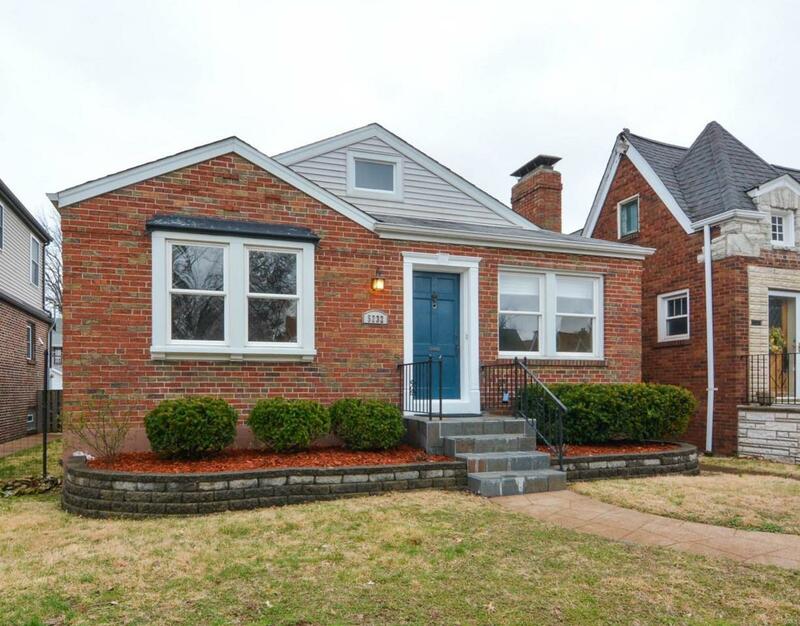 In the heart of warm & friendly North Hampton neighborhood, convenient to shopping, restaurants & so many favorite St. Louis activities! City Occupancy Permit already obtained. This one wont last long!